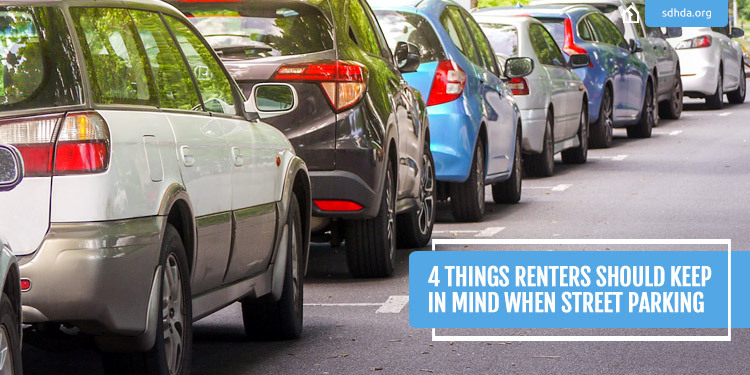 Are you thinking about renting as a senior? 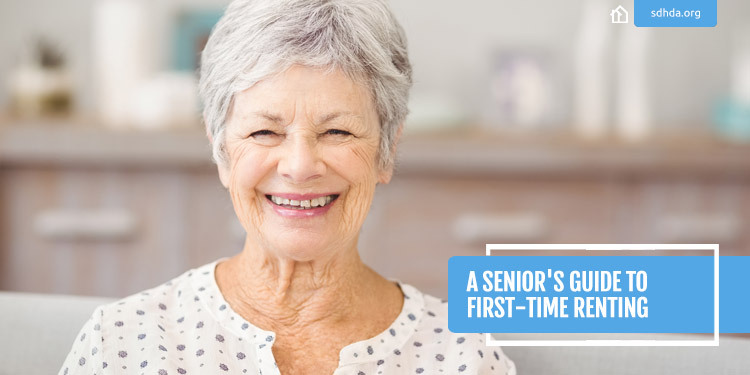 If it's been a while since you've rented, or this is your first time, there are some important factors every senior should know. 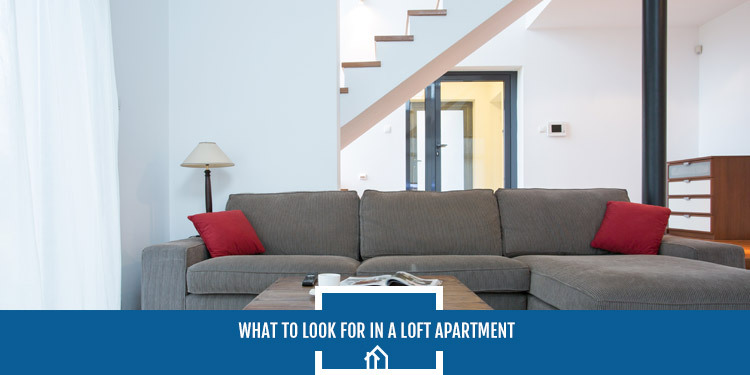 Before you start the apartment search, know what's available to you—from your neighborhood options to budgetary assistance to your renter rights. 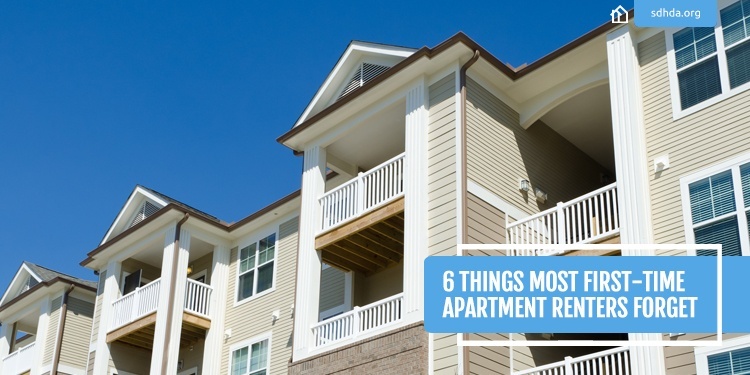 Read on for our guide to renting as a senior. 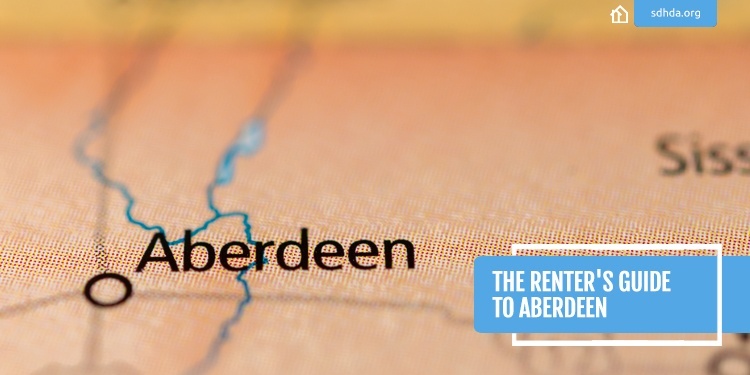 If you're ready to call Aberdeen home, your rental housing needs may soon be met. South Dakota Housing Development Authority (SDHDA) can be a great first step toward finding affordable rentals. 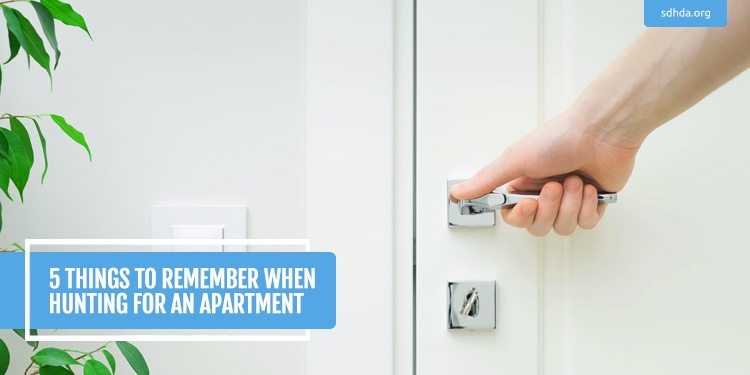 Apartment-hunters in South Dakota's third-largest city should read on for a guide to local property managers and other important info. 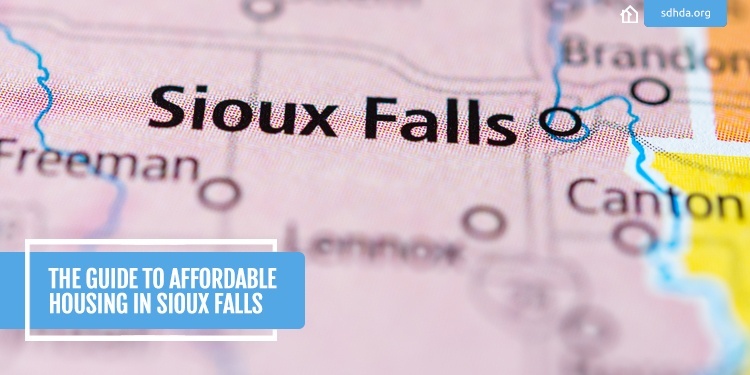 Whether you're seeking a rental home in our state's largest city or an apartment with an affordable price tag (or even a home you'd own outright), you have plenty of options in Sioux Falls. We've assembled some useful information for those hunting for the most budget-friendly rental and purchased properties in the city limits. Read on for our guide to affordable housing in Sioux Falls. As renting beyond your 20s continues to be a common occurrence generationally, appealing to millennials has become more and more critical to property managers. But how do you crack the code of setting yourself apart from other available options in your community? 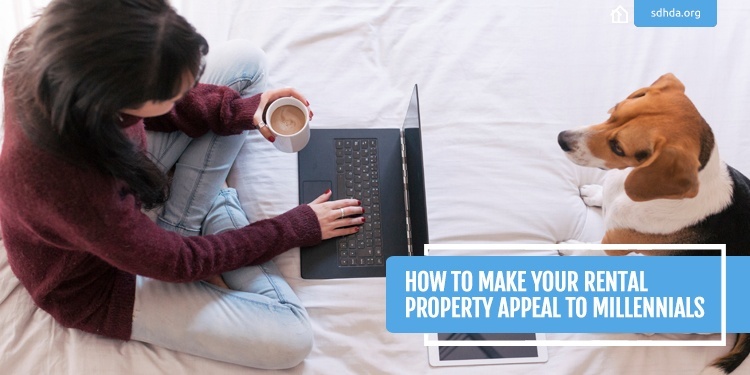 Here are just a few of the ways you can enhance your property to make it more millennial-friendly.